A small-claims ruling in favor of a California woman who claimed her Honda Civic hybrid did not achieve its promised fuel economy rating was overturned this week. Heather Peters was awarded nearly $10,000 in February after she opted out of a class-action settlement and took her case to small-claims court. 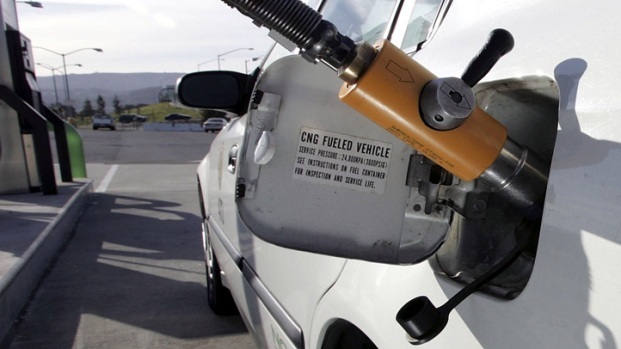 But in a ruling released Wednesday, a judge overturned the small-claims ruling and cited federal regulations that govern fuel economy ratings posted on vehicles. "The Defendant's fuel economy ratings for the vehicle were obtained using the test method mandated by the EPA," the rulings stated. "The EPA later audited those numbers and found them to be in compliance. The judge also said that the ratings do not account for various factors that can affect mpg. During the small-claims process, Honda was not allowed to have legal representation in court, but Honda engineers testifed in court about factors such as tire wear and use of the air conditioner, traffic conditions and vehicle speed. "The EPA's estimated miles per gallon rating are for comparison among vehicles," the ruling stated. "They do not take into account many factors that affect mileage at a given moment. "Despite these many variables, most of the owners of the subject vehicle achieve fuel economy very close to the EPA estimate." 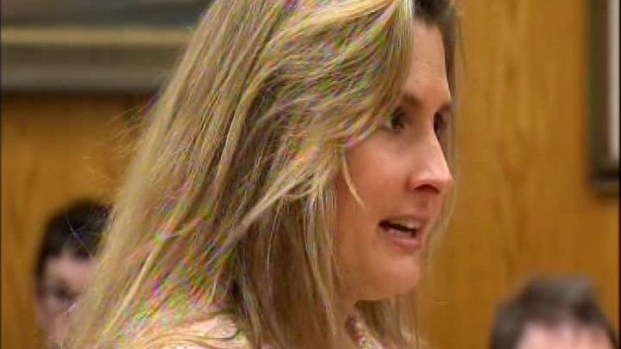 Peters was awarded $9,867 in February after a small-claims court judge ruled in her favor. She argued her Civic hybrid did not achieve the claimed 50 mpg. But attorneys for Honda were allowed to participate in the appeals process. The company's class-action settlement was approved in March. Honda offered about 200,000 car-owners between $100 and $200, along with a rebate on the purchase of a new Honda. "They used to go the extra mile in customer service, now they go the extra mile fighting customers in court,'' Peters said of Honda. Honda said in a statement that it was pleased with the ruling. "We are never satisfied when a customer is anything less than satisfied with one of our products, and the company does not relish the necessity to defend the truth in opposition to any of our customers,'' the statement said.